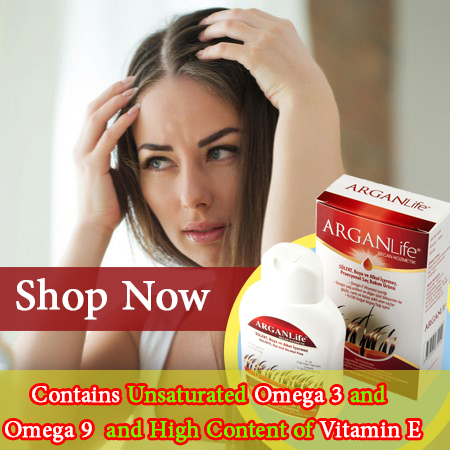 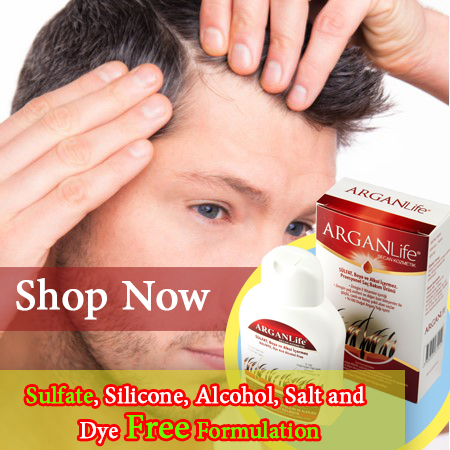 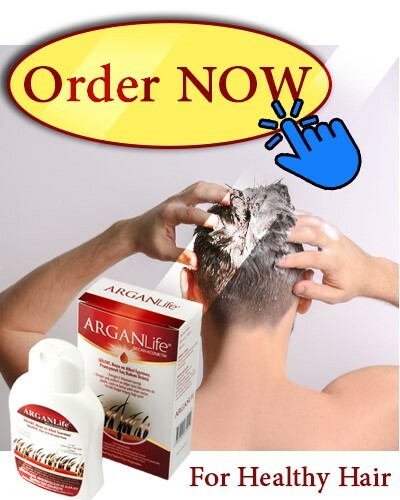 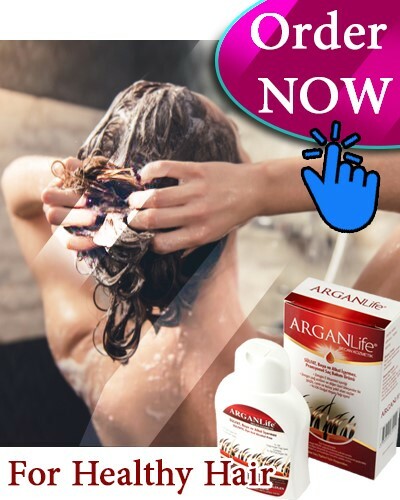 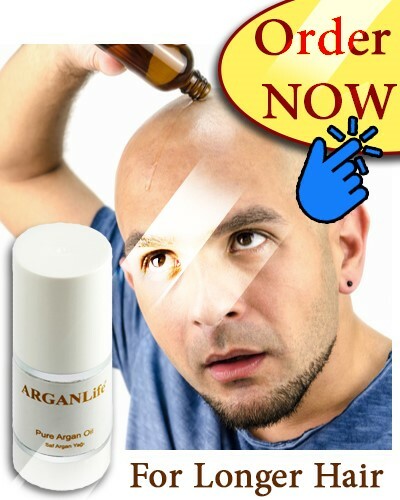 Regrowing hair is easy with ARGANLife hair loss shampoo for men; simply don't hesitate and start getting thicker hair. 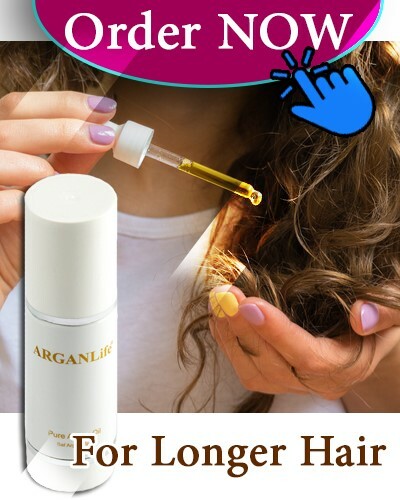 With our Special Formulation contains %100 Organic Argan Oil, HAIR LOSS problem will be stopped and your hair will growth FASTER. 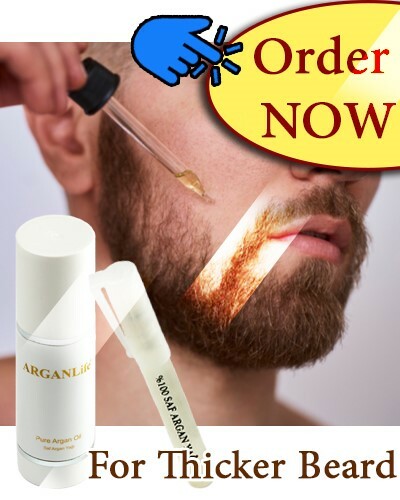 Getting more THICKER and FULLER mustache & Bread is not impossible with our UNIQUE FORMULATION and Natural Argan Oil.